Health and well being of our Scotties remains of paramount importance to us throughout their lives. Awareness of these issues help us in helping our Scotties to remain comfortable throughout any period of illness. And as with us, the sooner a diagnosis is provided, the sooner the right care can be administered. We all have different ideas regarding the best way to bring up our Scotties and within these topics we hope to bring you the thoughts of others who have been considering these topics. We gave our 5 hearts to mama last Wednesday to celebrate her “Fifty something” birthday! Woofs & ArooOOoos it’s the weekend. We’re hoping for good weather to have great walk with as many scotties as we can find! These pages are gathered together by Scottie Lovers. 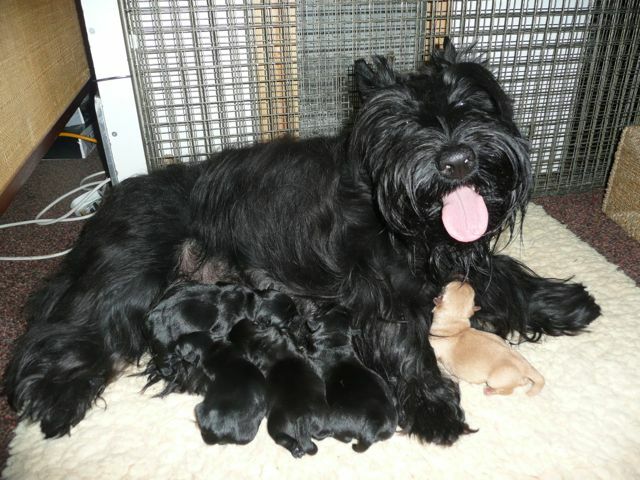 We would love you all to contribute in anyway beneficial to our beloved Scotties. The health pages will hopefully help you make considered decisions together with your Vet regarding the ongoing health and welfare of your beloved Scottie. The topics of interest are of concern to us all, so a quick gander through these may also help. Please enjoy, and remember, your comments are welcomed!